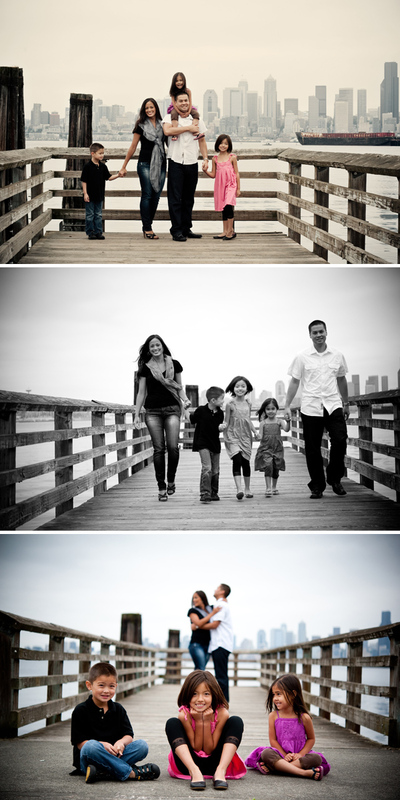 Kliener Family Portraits :: Fun at the beach! So I met Heather a LOOOONG time ago at one of the very first Girl Power Hours – she is one of the owners of Marrylicious (an UH-MAY-ZING gift for special poeople/events!!) and since meeting this gorgeous girl she has become a big part of my life!! She is a GIVER (meaning she is a huge part of Get Hitched Give Hope), she has come to visit me at BNI, at Tuesday Toast and a million other places. We will (hopefully) always be friends because she is wonderful! FINALLY I got to meet her entire family – (SO cute!) 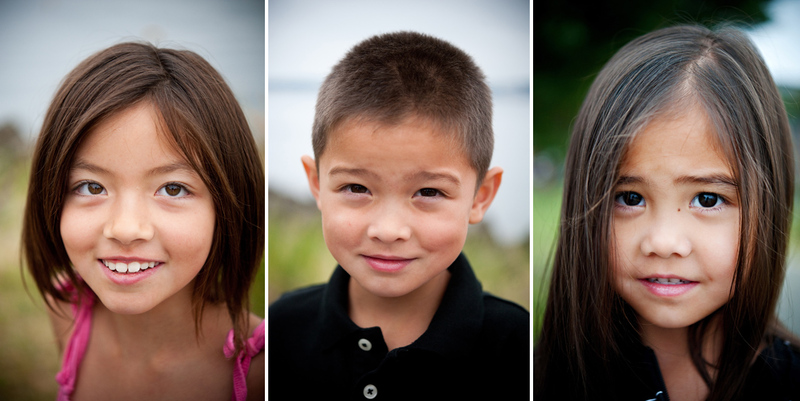 last weekend we met down at Alki for a chilly summer photo session. (Thank you guys for being so tough!) It was a fun time of course – who doesn’t love being at the beach!? 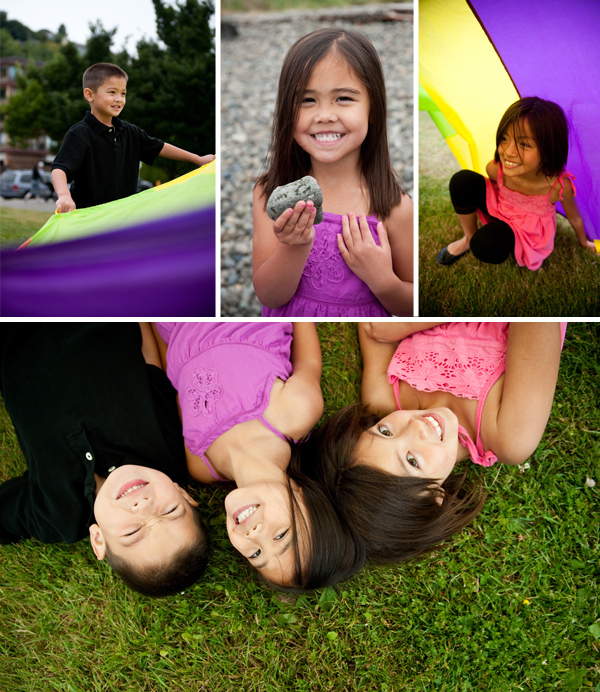 We talked about how to skip rocks and decided it was something to learn later, we played under a parachute and you’ll never guess this last one… we took a TON of photos! Okay, I’d like to introduce you to the Klieners :: Heather, Eddy, Bella, E.J & Lola!! Hope you love them! !